These Clore Automotive Battery Chargers can fulfill a wide range of car battery needs from fast charging and battery repair to powerful jump starting. With the ability to properly charge virtually any lead acid battery type, these are the only chargers you will need. 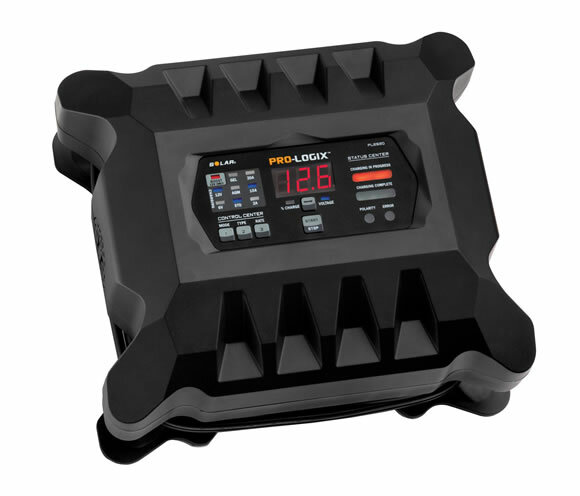 Option 1: The PL2320 charger is also an intelligent battery charger and maintainer. Flooded, AGM, Gel Cell, Spiral Wound, Marine and Deep Cycle batteries all can be charged right with the PL2320. Option 2: The PL2520 charger is an intelligent battery charger and maintainer with engine start assistance. Flooded, AGM, Gel Cell, Spiral Wound, Marine and Deep Cycle batteries all can be charged right with the PL2320. 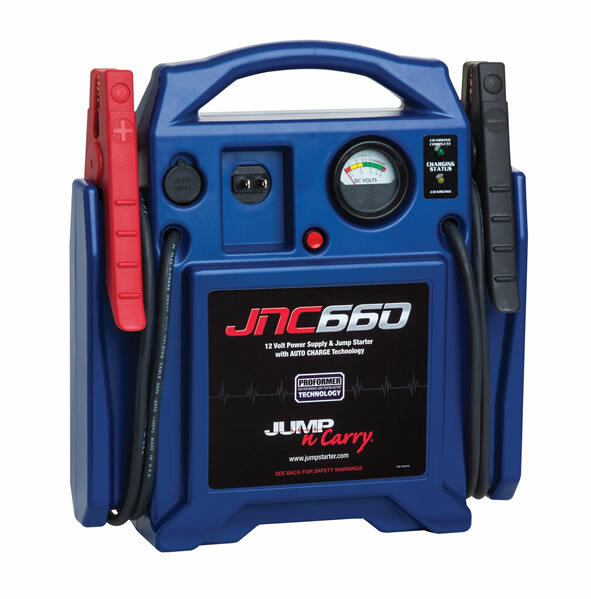 Option 3: The JNC660 is a jump starter with heavy duty industrial clamps. Pound of pound the most powerful jump starter on the market. 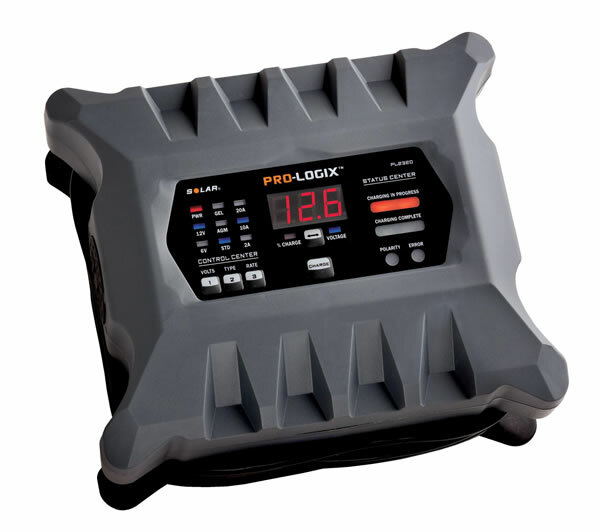 Option 4: The PRO-LOGIX PL3730 does it all, from fast charging and battery repair to battery maintenance and long term storage charging. Flooded, AGM, Gel Cell, Spiral Wound, Marine and Deep Cycle batteries all can be charged right with the PL3730. 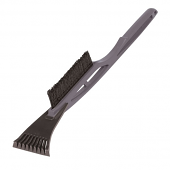 Alaska and Hawaii will require specialized freight quotes for this product.